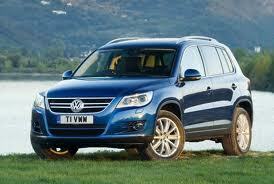 VOLKSWAGEN: Volkswagen, the sleeping giant of the Australian motor industry. Not just a Kombi or Beetle anymore. The big push into Australia has not gone un-noticed by 1300AUTOTRANS Service Centres. If it’s a transmission Service you’re after, our friendly staff is happy to provide you with an estimate for comparison. 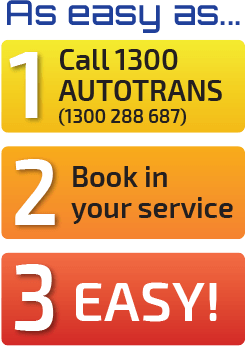 So give your local 1300AUTOTRANS Service Centre a call, it might just be the best thing you’ve done for your Volkswagen. 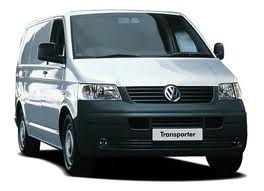 Check our list of all the Volkswagens we service and repair, be it passenger, commercial, Petrol or Diesel.